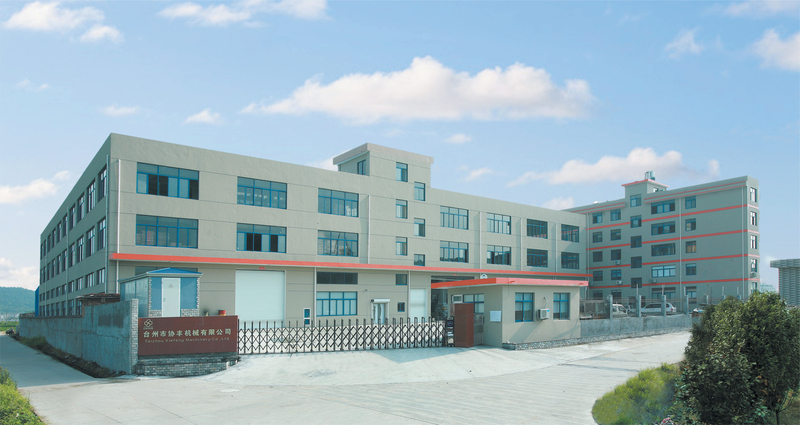 Founded in 1992, Taizhou city Xiefeng Machinery Co., Ltd is located at ShamenyuIndustrial Areas, Yuanqiao Town, Huangyan District, Taizhou City. 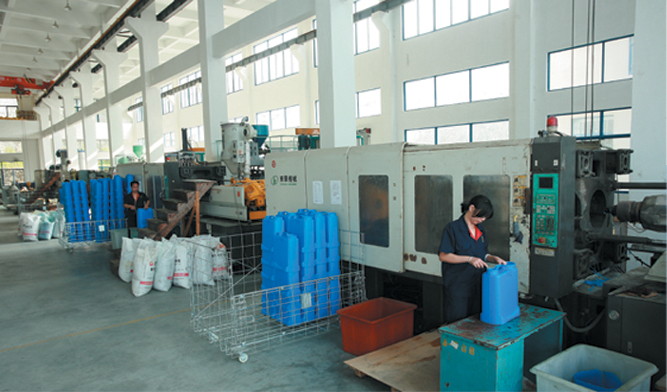 We haveenormous factory areas, which covers 12,000 square meters. 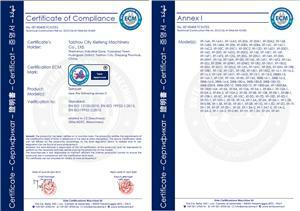 In the past 24years, we have become professional manufacturer and exporter in agricultural machinery industry by virtue of our professionalism and maturetechnology.